The Business Briefing Series is designed to meet the needs of our corporate members. 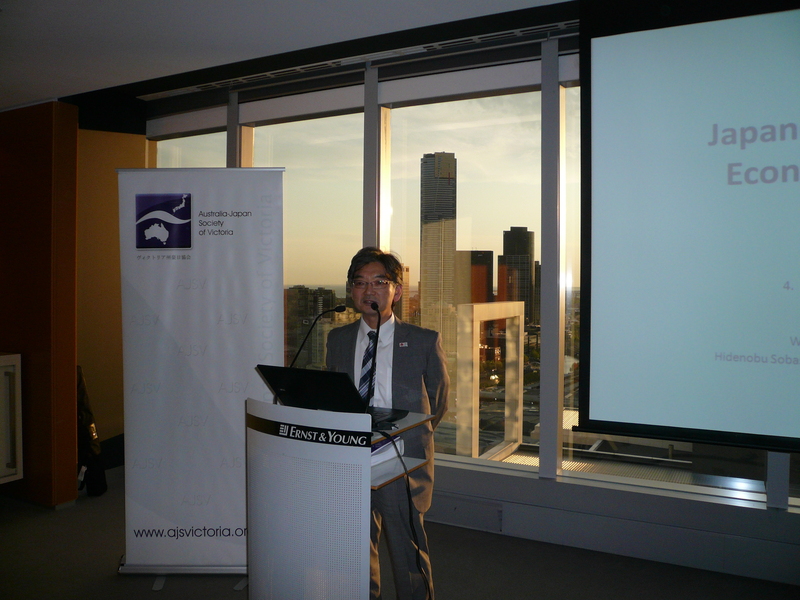 The functions are held throughout the year featuring notable guest speakers, who speak on current issues connected with the Australia-Japan relationship. Speakers are drawn from government, business, sport, trade unions, education and other areas. Business Briefings take place either as a breakfast, luncheon, or early evening gathering, at a central city location. They provide excellent networking opportunities for individual and corporate members, and their guests, and are an ideal way of keeping up to date with relevant Japan-related issues.